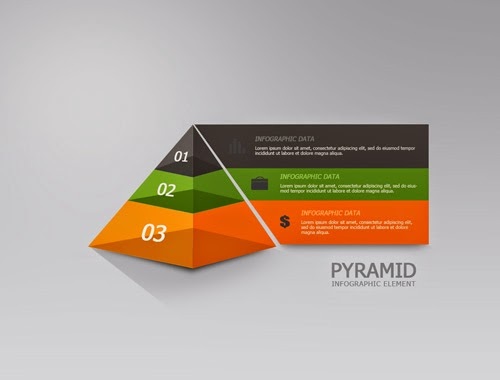 Designing infographics translucent pyramid style with three gorgeous colors orange, green and gray. 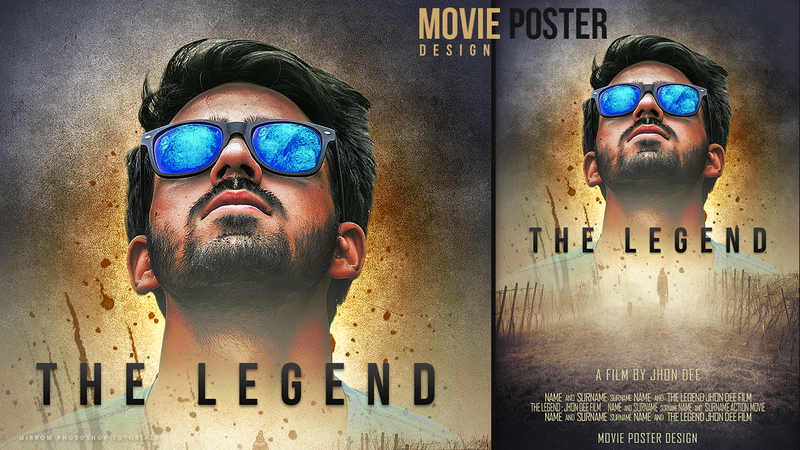 Here I will show you how to use the Pen Tool and the Polygonal Lasso Tool to create the impression of a translucent we will only set the level of opacity in the layer. 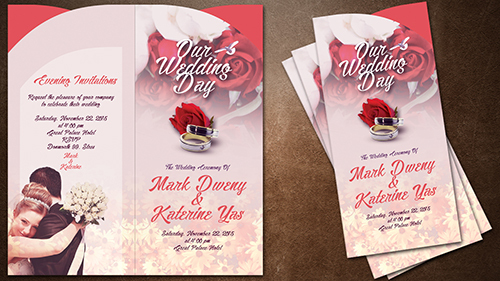 It is very easy especially for beginners to be used as a base material to learn Photoshop. Enjoy!